When skies are grey and the nine to five’s getting you down, you probably start dreaming about just one thing: your perfect summer holiday. 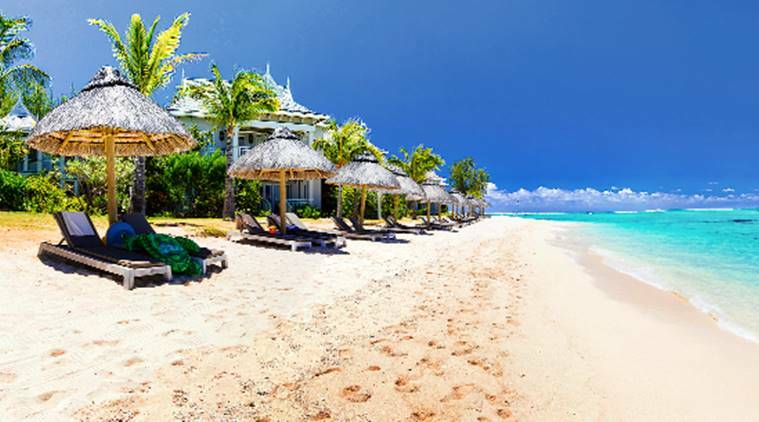 Maybe you picture the blue skies, white-sandy beaches and turquoise waters of Mauritius? Perhaps you imagine the bright lights, swanky bars and glitzy casinos in Las Vegas? Or might you dream of something really different, like sandboarding in Dubai’s golden desert or exploring underwater caves in Mexico? Hiring a car can be a scary thing, especially if you’re doing it abroad, and doubly so if it’s the first time you’ve had to go through the hiring experience. 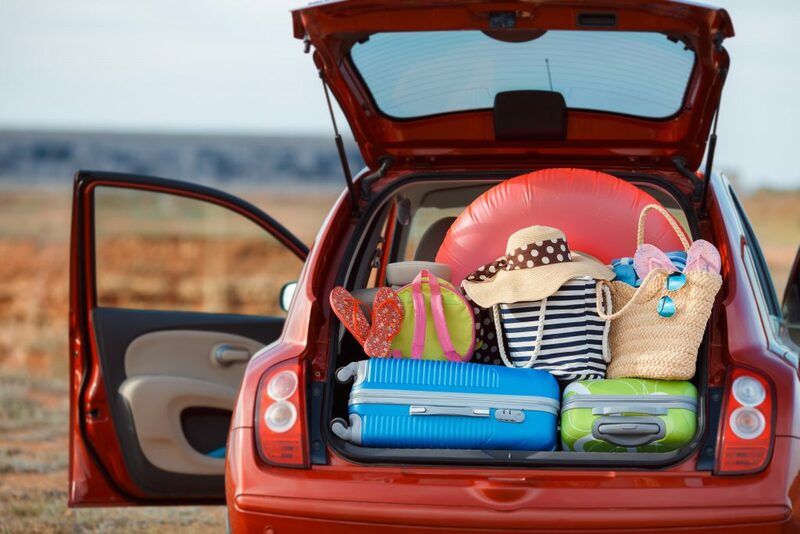 We’ve teamed up with leasing experts Compare and Choose to bring you a quick, five-point guide to hiring a car on holiday. Some of the world’s most popular road trips involve crossing borders, whether it’s only once or multiple times across an entire continent. In a lot of cases, you need written permission from the owner to do this – and if you don’t mention that the car is leased, you could land in a boatload of trouble if the lease expires or you crash somewhere that the insurance doesn’t technically exist. 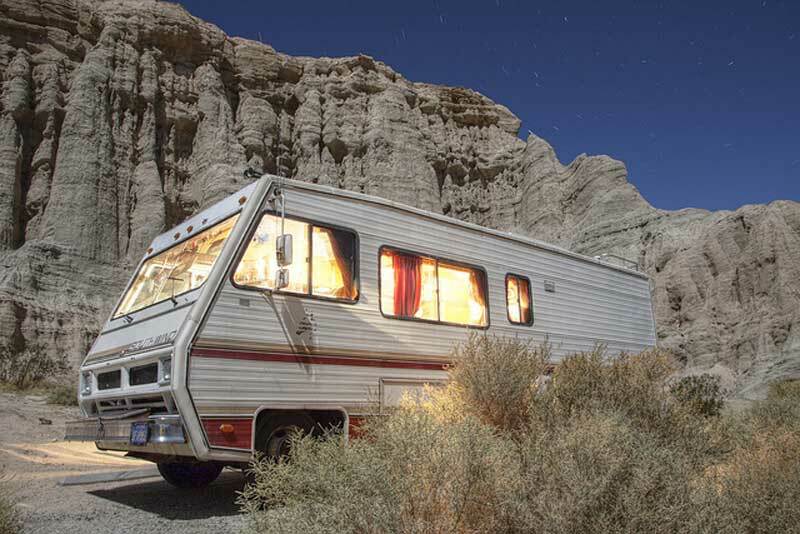 Permanently living in a motorhome is an appealing prospect for some. The freedom of the open road, being closer to nature and being freed up from some of the constraints of society, are all powerful incentives. In many respects, the answer is “yes” and this article could end here. However, life isn’t usually as simple as that and before moving full time into your motorhome, there are a number of issues you will need to be aware of. There is absolutely no law which prohibits you from living full time in motorhomes. There are, however, local laws and regulations which very clearly define where you may or may not do so. Top city attractions include the World Heritage site of Strasbourg, the old districts of Colmar and the stunning museums of Mulhouse. Whatever the choice, every city guarantees a unique experience, luxury hotels and a wide choice of restaurants to enjoy the fine wines and traditional food of Alsace. 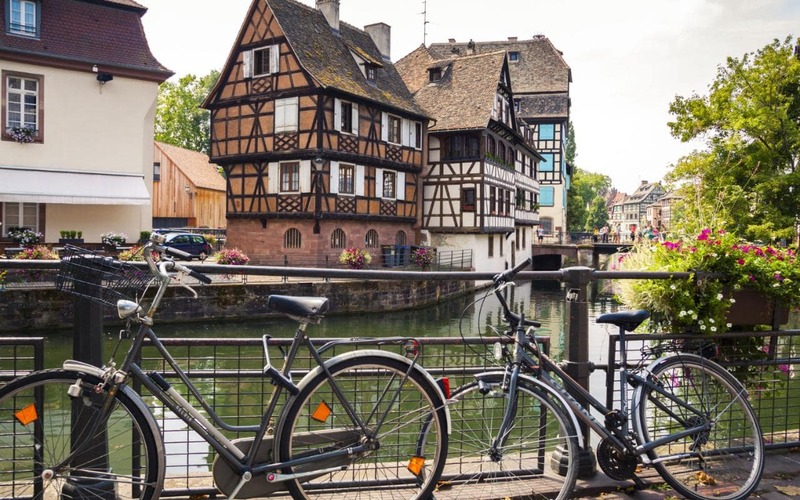 At the heart of Alsace, Strasbourg is a delightful city to explore on foot. The Old Town is a world heritage site, all waterways, quaint bridges and pretty lanes lined with traditional flower-draped buildings. The tanners’ house in Petite-France and Maison Kammerzel on Cathedral Square are among the most photographed. The Gothic cathedral is one of the finest in France, with a 142 metre high façade, a superb rose window, outstanding sculptures and an astronomical clock. The nearby museum is devoted to medieval and Renaissance art and includes original statues and treasures from the cathedral. On the bank of the Ill is the elegant 18th century Chateau des Rohan, a former bishops’ palace now housing several museums. On one of my recent flights the inflight entertainment system was down throughout the entire journey, for all passengers. I thought to myself, thank god I didn’t pay for a Business Class seat. Whilst staring out of my window and passing the time, I started to think of the perks of Business Class, and how different the experience is compared to economy. 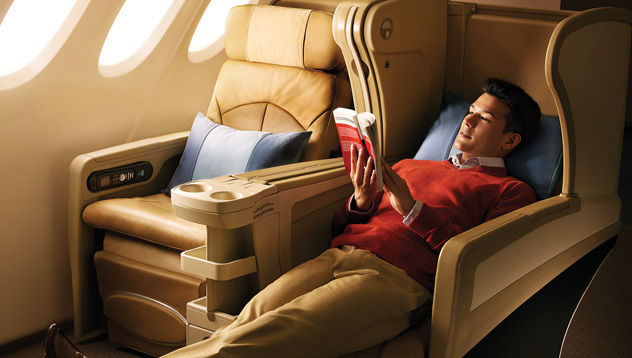 Having a Business Class ticket makes you feel a little like royalty even before you board the plane, with your own check-in queue, and even your own passport control queue at some airports. No standing behind the tracksuit family or the guy emigrating with dozens of huge boxes that clearly can’t be checked in. South Yorkshire covers over 150,000 hectares, overlapping the Peak District National Park and including many types of landscapes, from densely populated urban cities to vast moorlands. 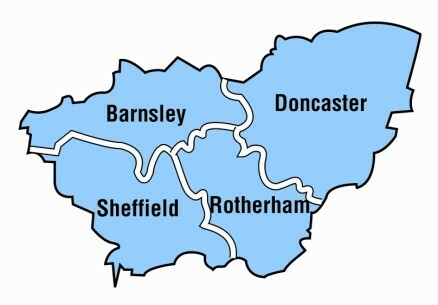 A population of over 1.3 million people live in the four boroughs of Barnsley, Doncaster, Rotherham and Sheffield. Barnsley is nestled in the heart of South Yorkshire and in the past it has been home to industries including linen weaving, glass making and of course, coal mining. You will find cafes, theatres, museums and art galleries across the borough as well as a vibrant town centre with a range of shops – from independent stores to national brands. There’s also Barnsley’s market which has a long history as the commercial and social heart of the town. Doncaster was one of the largest coal mining areas in the UK and coal mined in Doncaster was used in steel production in Sheffield and Rotherham then transported along a vast canal and river network. The town has excellent transport links and many attractions such as Cusworth Hall, Doncaster Racecourse and the Doncaster Museum and Art Gallery. It’s Not Too Late for an End of Summer Holiday! Children back in school? Drat, we guess that means you won’t be able to go anywhere. Actually, that’s not true at all. It’s never too late for a holiday, but you might have to modify when you go, how long you’re going to be gone, and what you plan on doing. The weather is changing, so paying attention to the weather reports is going to be more important. But just because you’re getting a little gloomy at home doesn’t mean that you can’t chase the sunshine! If the kids are due back in school soon, you still have some time to plan things out. On the other hand, if they’re already back in school, you may have to weigh your options. Usually, if you talk to the teacher you can get all of their work, so that their absence won’t count against them. If the teacher seems hesitant, talk to the office staff. A lot of people take a few days of, but they just have to cover for the time missed. Your children are the same way. Unless the teacher has something that they absolutely have to be in class for, it’s usually okay to miss one or two days. From here, you just have to decide where you’re going to go. This is the time of year where flights start to get cheap, because people are expected to be at work or at school. So if you wanted a weekend holiday, you could definitely take one of those. We always remind people to take out travel insurance, but they don’t always listen. Please understand that you’re always free to make any decision you’d like, but carrying proper travel insurance goes a long way towards peace of mind. Make sure that you don’t mess that up by getting great travel cover well ahead of the time before your trip. You can get quotes online pretty quickly, so there’s really no excuse not to have travel cover these days. 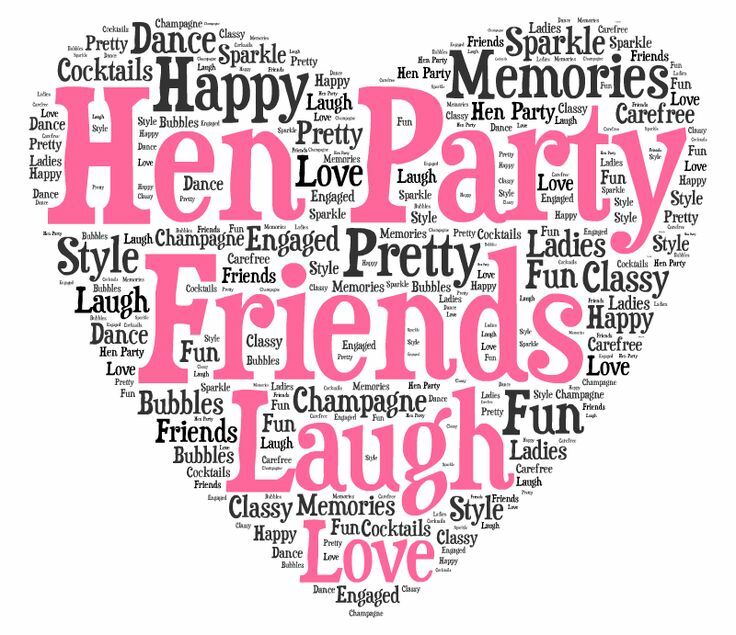 We want you to have a good time and bring back memories you’ll love sharing with your friends. So don’t overthink things, okay? Pick a holiday getaway, check rates, make the reservations, don’t skip the travel insurance and certainly pack a digital camera or two. You’re bound to have a great time!